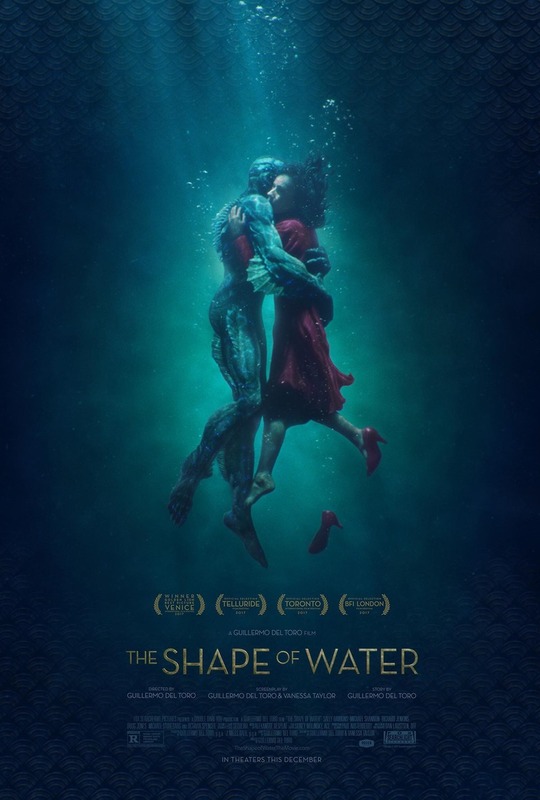 The Shape of Water DVD and Blu-ray release date was set for March 13, 2018 and available on Digital HD from Amazon Video and iTunes on February 27, 2018. Elisa works as a janitor in a top secret, government operated laboratory. Unable to overcome her disability, she struggles in silence and solitude until one day when she and her coworker Zelda make an important and life-changing discovery. Hidden within the walls of the high-security laboratory, they come upon a secret scientific experiment - a strange, amphibious being contained in a water tank. Not knowing where else to turn in her loneliness, Elisa befriends the creature. She will never be the same again.